Everythings for Sale by Boogie Album - Musicazon! In October 2017, it was announced that Boogie signed to Shady Records. He was featured in the digital 2017 BET Hip-Hop Awards Detroit Cypher and made an appearance behind Eminem in his solo freestyle. His first release from Shady Records was “Violence,” a collaboration with Masego, in December 2017. The release was followed up by two more songs in 2018 - “Self Destruction” in May and “Deja Vu” in August. He has gained praise from Rihanna, Eminem and Kendrick Lamar. 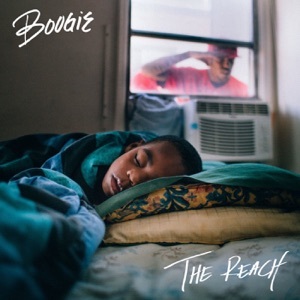 Boogie has delievered again & I think this album is so well done, it's beautiful! Had to support, there are so many quotables like "Remind me that I'm gon' be straight, remind me if my heart do break, remind me that it's gon' reshape". Amazing way to kick off 2019, great job! I guess we at the bottom of the barrel. This can't get worse. This ain't fire, ain't even smoke. It's dribble. I'm no rap connoisseur, but I can recognize a great album and this, for a debut album (under Shady/Interscope at least) is fantastic. 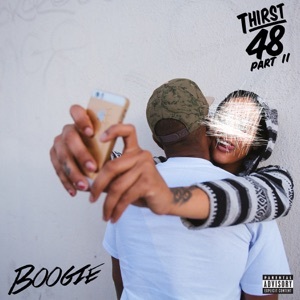 I always love when an artist can be open with the world about themselves and Boogie does this throughout the whole album. 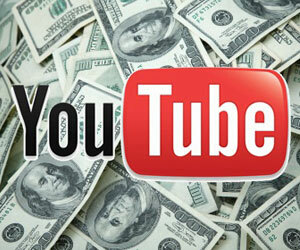 Many rappers love to brag and showoff, but it takes a real person to be humble (pun intended). As for tone, it has a nice R&B vibe to it and you can tell it's inspired by old school rap, this album sounds like something out the 90's (that's a good thing). And of course "Rainy Days' was excellent, hope it gets a lot of play on the radio. 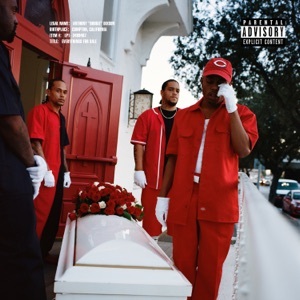 Boogies major label debut album Everythings for Sale was a very anticipated album in 2018. After first releasing Self Destruction the hype was building. Deja Vu followed after, sadly not making the cut. Months go by without a peep, and come January Boogie announces his album for 25 of January. It was worth the wait, everything from production, to flows, to lyrics are masterful crafted for this album. 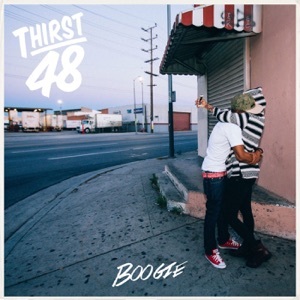 Boogie has the artistry to be something special in Hip-Hop hopefully he is able to get the recognition he deserves. Everythings for Sale is just the beginning for Boogie. Boogie did his thing on his debut. I love whose fault, I connected with that song so much! Now playing blame it on the boogie by the jacksons! Just listen sad the rap community hasn’t gotten behind this man.